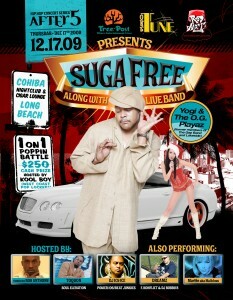 Come out 17th of December, check out Marlén warming up for Suga Free!!! And Sign up with the Mailing list, to make sure u know what’s poppin’!! !